As you may or may not recall, Wonder Woman director Patty Jenkins was at one time attached to helm Thor: The Dark World for Marvel Studios. The typical “creative differences” excuse led to that not happening, but the filmmaker would only have to wait a few years before getting her hands on a very different comic book superhero. That being said, there a few similarities between Thor and Wonder Woman, with their mythological backgrounds being one of the most obvious. Talking during a recent convention appearance, Jenkins touched on that, weighing in on how preparing to enter the MCU helped her with this film and why she was excited to bring her ideas to Wonder Woman instead. There’s no denying that Jenkins seems like a perfect fit for the Gal Gadot-led film, based on her background and near miss with Marvel, and should this movie end up being a huge hit, Kevin Feige could find himself regretting not making things work with the director on the God of Thunder’s second big screen solo outing. 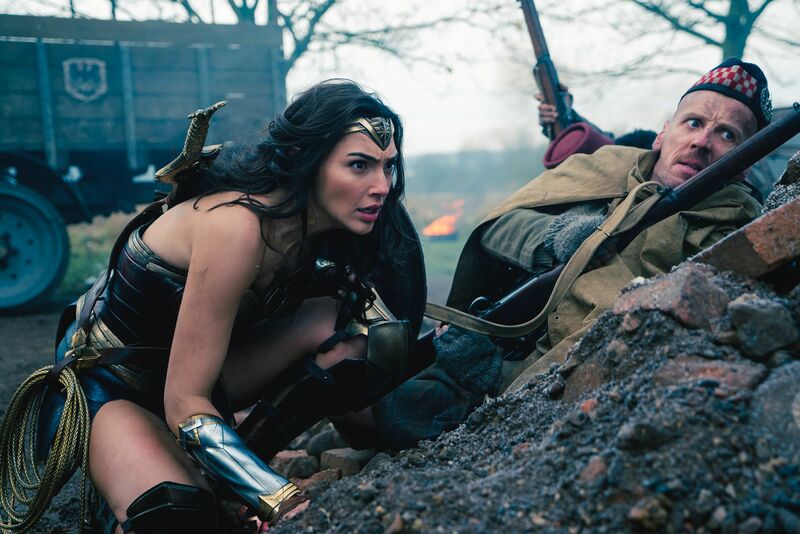 Elsewhere in the Wonder Woman camp, we also have a brand new image to share with you today which shows Gal Gadot’s Amazon warrior on the battlefields of World War I. It’s definitely a unique setting for the hero and one which promises to flesh out her origin story in a very interesting way ahead of her return in Justice League this Novermber. Take a look at it below and let us know if you’re looking forward to the film by dropping a comment.